Video | Discover how Simian International is influencing health and safety when working at height in Dubai. 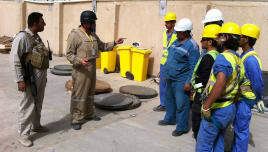 Discover how Simian International is influencing health and safety when working at height in Dubai. 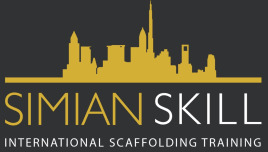 We are delivering professional, effective health and training for scaffolders all over the world, including here in Dubai. We have worked closely with our clients in Dubai to make sure that a strong health and safety culture is developed and have helped scaffolders in Dubai to earn their scaffolding safety qualifications and certification.